to increase the enrollment, retention, and graduation of black males. study sessions, guided group study, and concept classes to students year-round. for a successful college career, both academically and socially. to assist first-year students academically and socially. by serving as strong OMED advocates. of historically underrepresented students who attained a 3.15 GPA or higher. 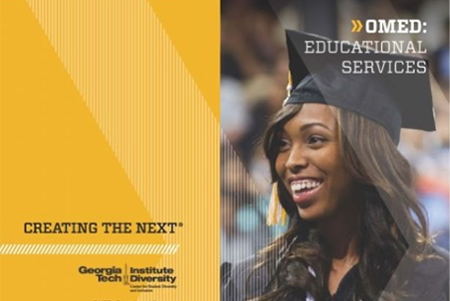 As part of Institute Diversity’s Center for Student Diversity and Inclusion, OMED: Educational Services seeks to successfully transform today’s gifted yet inexperienced student into tomorrow’s promising leader. 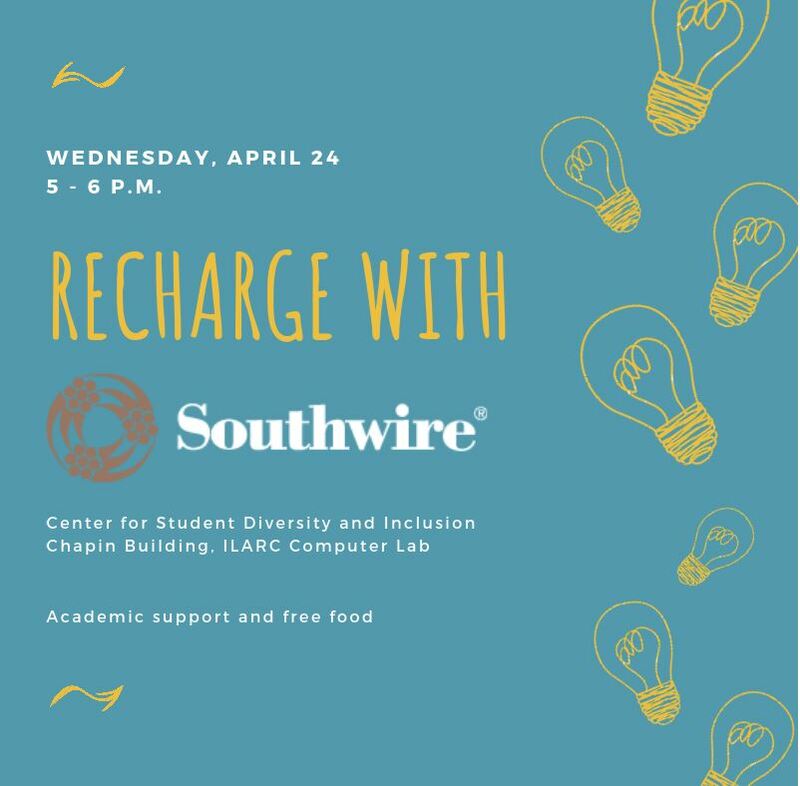 We are charged with the retention and development of traditionally underrepresented students: African-American, Hispanic/Latino, Native American, and Multiracial. 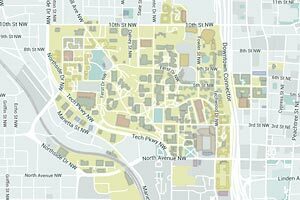 However, our programs and initiatives are open to all Georgia Tech students. 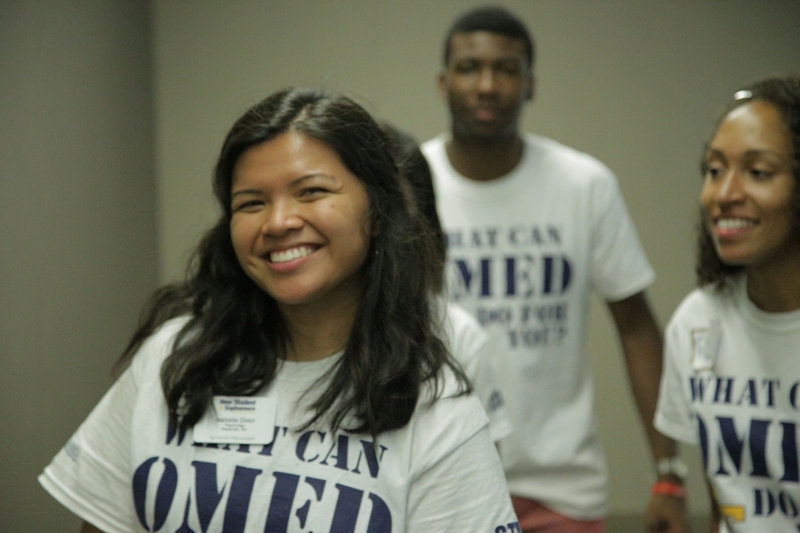 With an innovative approach to promoting excellence, by stimulating life-long learning, and cultivating high-performing problem solvers, OMED equips students with the strategies to navigate the Georgia Tech environment. Since 1979, OMED has been committed to providing academic support and mentorship to students, while continuing to foster a supportive and inclusive campus environment. Our students set the standard for what the next generation can accomplish with a high-quality education and community support. Learn more about our study sessions, guided group study, and concept classes for students year-round. Learn more about our signature summer academic preparation program for incoming students. 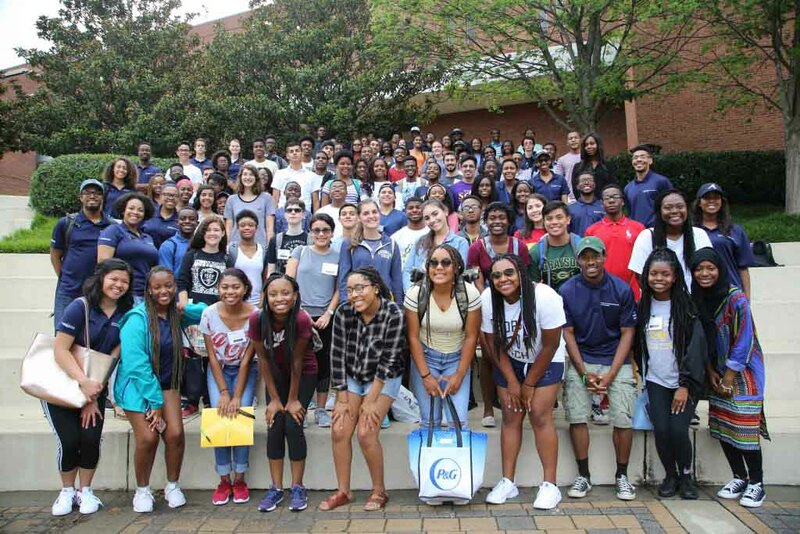 Learn more about our peer mentoring program designed to support incoming students during their first year at Georgia Tech. The CDAC/WST Menstrual Product Program, a pilot program offering free menstrual products to campus, is the 2019 Gift to Tech winner. The project will receive approximately $30,000 for programmatic support. Aby Parsons, inaugural director of the LGBTQIA Resource Center, announced her departure from Georgia Tech. The effort to update the existing template is a closer alignment of the language in faculty hiring ads with the institution’s goals. Learn more about our mission, vision, programs, and awards in this informative brochure.